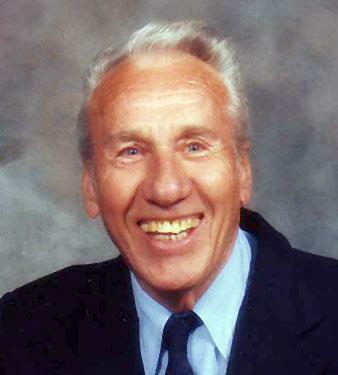 On Saturday, January 28th, 2012 Mr. Edmond Rippel of Chase passed away at home at the age of 87 years. The Memorial Mass will be held on Friday, February 3, 2012 at 11:00 a.m. in the Blessed Sacrament Catholic Church, Chase. Interment will follow in the Chase Memorial Cemetery. Should friends desire, donations to a charity of donor's choice would be appreciated in memory of Ed. Arrangements entrusted to Schoening Funeral Service, 250-374-1454.